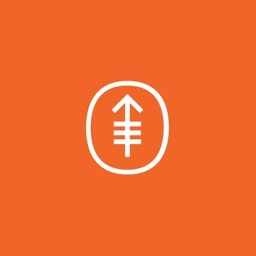 MyMSK makes it easier for patients at Memorial Sloan Kettering Cancer Center to manage important aspects of their care. 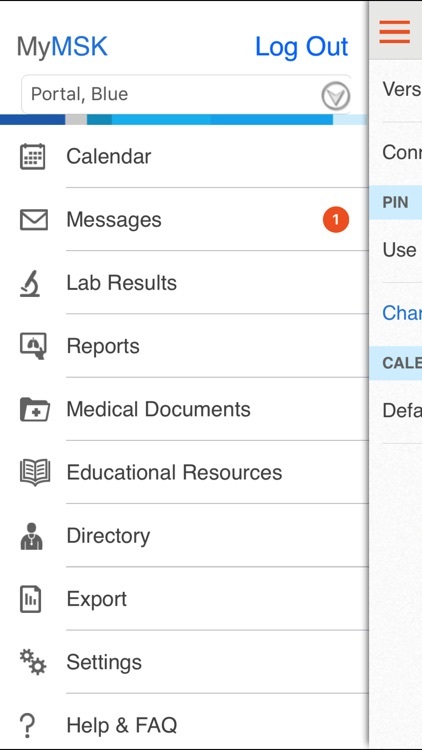 With the app, you can message directly with your healthcare team, schedule your appointments, generate reports to share with your doctors, and more. 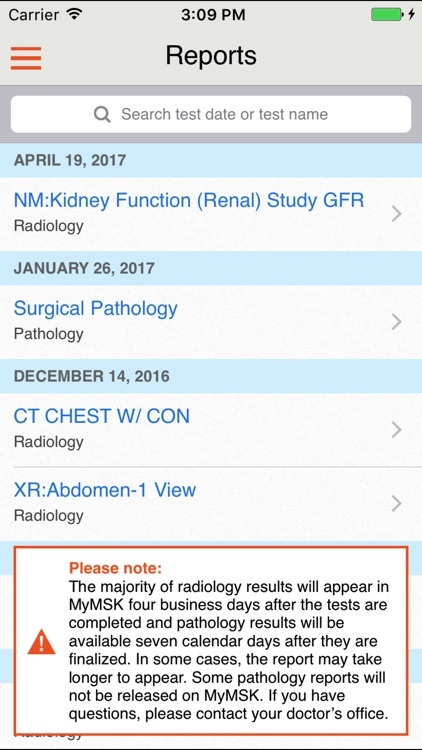 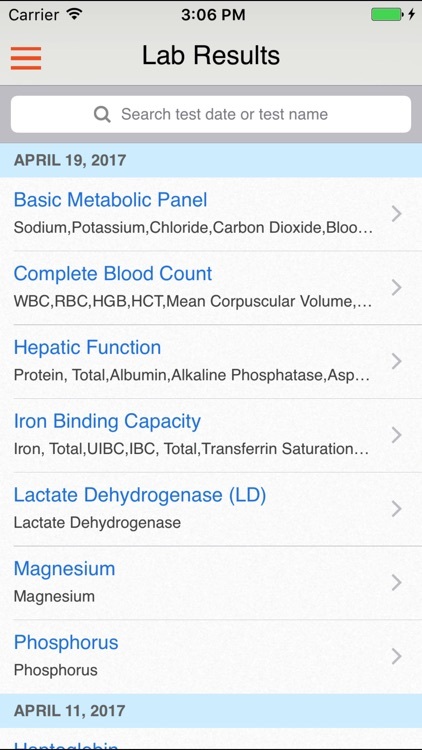 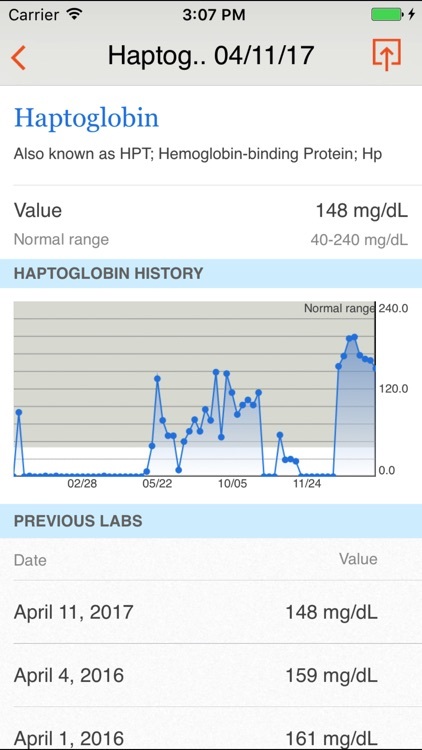 •	LABS AND RADIOLOGY: View your lab and radiology reports and easily share them with family members or caregivers. 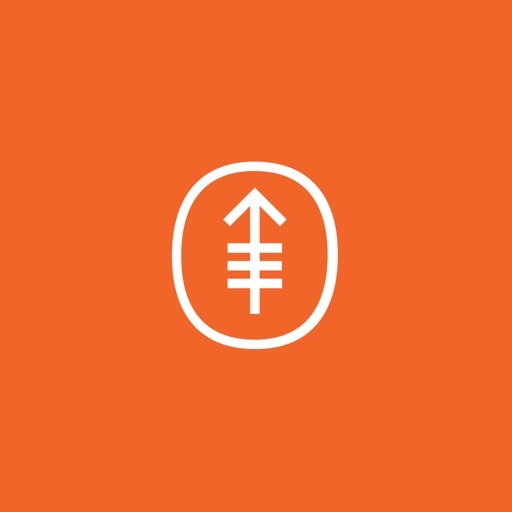 •	CALENDAR AND APPOINTMENTS: See and confirm your upcoming appointments, get directions to the appointment locations, and easily share appointment details with family, friends, or your personal calendar. 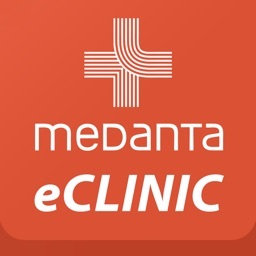 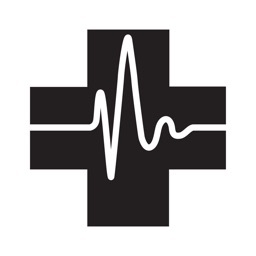 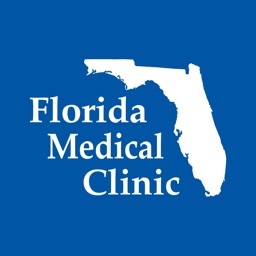 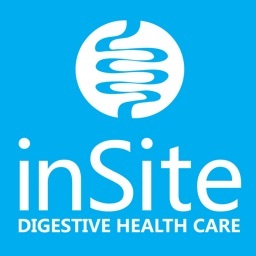 •	MESSAGING: Send appointment or prescription refill requests, questions about test results, or general office communications directly to your doctor's office. 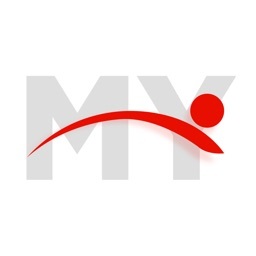 •	DIRECTORY: Find contact information and bios for doctors at MSK. 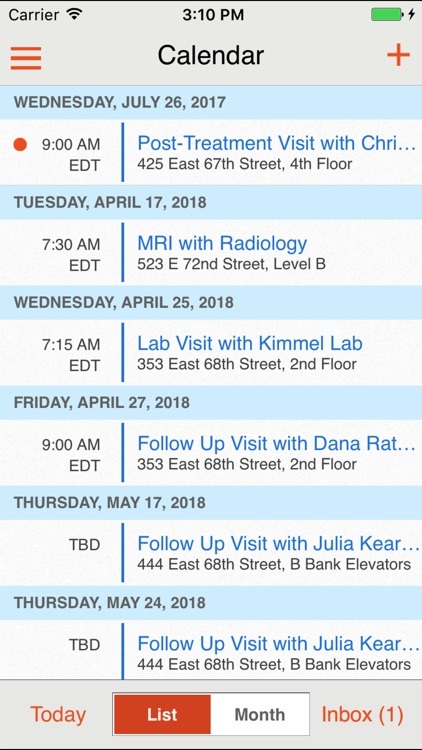 If you don’t already have a MyMSK Patient Portal ID, visit my.mskcc.org, ask a staff member at your next clinic visit, or call your doctor’s office.